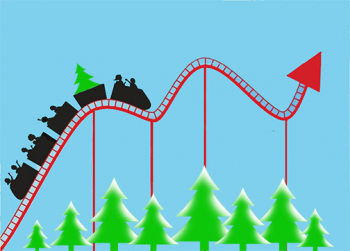 The Holidays can be a financial roller coaster for small businesses. This is usually due to significant upfront investments in inventory, marketing, additional staff, peaking revenues as the season hits full on, followed by the inevitable drop off in the New Year. The Holidays are not the time to neglect your books. Make sure you are preparing up-to-date financials. Take a look at your cash flow projections (what’s coming in and what’s going out) and options for improving receivables. Also look at your overhead expenses and discover any possible trends. For example are expenses growing faster than sales and if they are, take some time to reassess those expenses and see where you can start trimming. Send a holiday card to promote your business and build upon your client relationship. Offer loyal clients discounts throughout the holidays to generate business. A ten percent discount can boost sales while making clients feel appreciated. And, make sure to back that service with excellent client support. Even if you aren’t busy over the Holidays, invoice for any services in advance so that payments aren’t delayed or debts pass onto the next year. Remember to do your invoicing often, not just once a month. When invoices are constantly going out, incoming cash is constantly coming in. 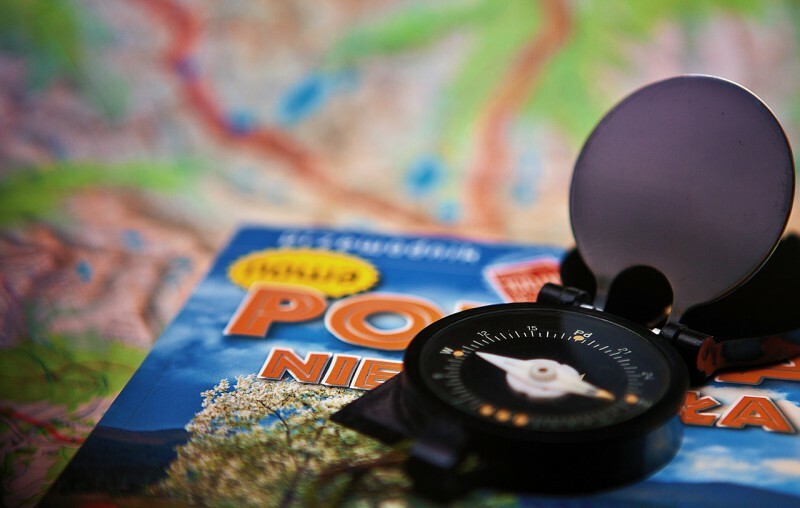 One way to streamline invoicing is to leverage invoice templates. This saves considerable time while branding your company. Outstanding customer debt can be the Achilles Heel of a small business. It’s up to the small business owner to follow up on any unpaid invoices. Review any outstanding payments from customers and start following up. Your clients are busy and possibly just need a simple reminder. Sending an invoice or a statement may be all it takes to remind them to remit payment. Alternatively, sometimes it takes a phone call for payments that have been languishing for some time. Your clients buy goods and services every day online. Why? Because it’s easy. Make it easy for them to transact business with you by offering online credit card options and/or PayPal. Through Stripe, you can offer credit card payment options and have the funds directed to the account of your choosing. Imagine your client viewing your invoice on a mobile phone and while utterly embarrassed at being late in paying, tries to remit payment through the mobile phone and can’t? You just missed an opportunity to get paid. Emailing invoices with a link to a client portal that offers online payments can accelerate the payment process for slow of forgetful clients. In fact, businesses that offer online payment options can get paid up to 30% faster than by traditional methods. But some clients aren’t tech savvy. This is when taking payments over the phone via credit card can pay off as well. Either way you look at it, credit card options are a plus for any business. Bill4Time offers a complete time billing and online payments system that helps you during the Holidays, and every day of the year. Bill4Time provides an easy way to track time and expenses, from any desktop or mobile device. Then simply email the invoice to clients who in turn, can pay immediately through a convenient client portal using any credit card or PayPal. It’s just that easy. Then easily analyze your business with Bill4Time reporting. Stay on top of your finances from anywhere, on any device. Ensure your business is ready for the Holidays and every day with Bill4Time. Get a free 30-day trial and see for yourself. Do you have a friend or colleague with a business management system that’s Kryptonite? Instead of making your friend’s life easier, it drains the business by being too complicated or lacks the feature set needed to really run a business? Then come to the rescue. Be a super hero and share the power of Bill4Time. Simply go to � www.bill4time.com/client-refer-a-friend and enter your Bill4Time logon email. Then enter your friend’s email address. Press “Share.” That’s it. You can be a caped crusader and save the day in less than a minute. Fine print: You and your friend get a month of Bill4Time (up to a $50 value) upon activation of the friend’s account. Feel the power. Share the power of Bill4Time. Bellevue—November 18, 2015—Bill4Time®, a leader in time billing practice management software for attorneys, announced today the release of Bill4Time Firm Manager with new IOLTA (Interest on Lawyer Trust Accounts) features. A collaborative effort between the Washington State Bar Association (WSBA) and Bill4Time, the new IOLTA features are based on and comply with general accounting principles and WSBA rules. Bill4Time Firm Manager with IOLTA significantly reduces the level of complexity for solo practitioners managing IOLTA, eliminates over drafting and provides a complete digital audit trail for client accounts. IOLTA is a program in all 50 states to increase access for individuals and families unable to afford legal services. Client funds, held in a trust account for future legal use and that would normally not earn interest are set up as an IOLTA account. The interest earned is then pooled, together with state and federal appropriations, and private grants and donations, to fund civil legal aid to the poor and support improvements to the judicial system. IOLTA trust accounts are regulated by each state so it is important that every lawyer comply with the individual state rules. Bill4Time Firm Manager aids in compliance and simplifies the accounting process by providing an easy, accurate and transparent method to segregate and account for client funds in an interest bearing IOLTA trust account. Credit/Deposit Clear Date & File Upload. Reconcile account statements in minutes by quickly adding a “clear date” next to each credit/debit. Scan and upload copies of checks and cancelled checks for future reference and validation. Voided Checks and Notes. Quickly learn the status of every entry. Click “Void Check” and enter the date and explanation in one step so the check is clearly marked. Create automatic triggers to hold a credit or debit until a clear date has been entered and easily scan for any status update. Detailed Reporting. Easily reconcile IOLTA accounts in one step, in one place with the Trust Reconciliation Report. 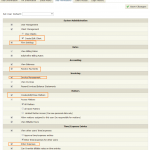 Review audits with time entry and time stamp of each transaction. View payments, voided checks and checks that have yet to clear. Provide a complete digital audit trail to maintain client confidence and avoid any claims of financial impropriety. Both the Washington and Florida Bar Associations join the National Association of Legal Professionals (NALS) in announcing a relationship with Bill4Time to offer members lifetime discounts for Bill4Time Firm Manager. 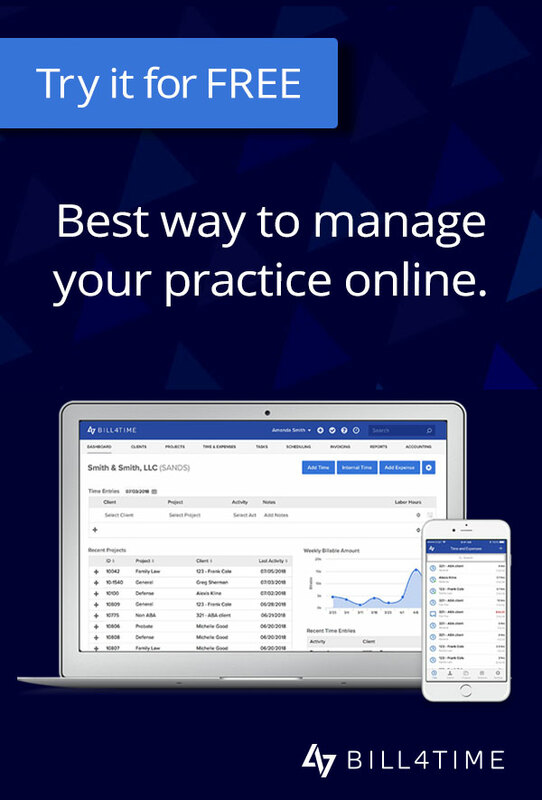 Bill4Time Firm Manager is a comprehensive, end-to-end legal practice management system offering enhanced security, ease of use, is platform agnostic so it is accessible anywhere, anytime on any device, including Apple® iPhone, iPad, Android and BlackBerry smartphones and tablets. For more information on Bill4Time Firm Manager with the new IOLTA features, please visit http://www.bill4time.com/legal-billing-software or view the video at https://www.youtube.com/watch?v=a51n2SkX2NU. To learn more about IOLTA programs by state, visit the ABA Directory of IOLTA Programs. You’ve heard the adage “An ounce of prevention is worth more than a pound of cure.” This is true with cyber security. Being proactive to prevent security breaches is less costly than repairing your system after an attack. The average cost of a cyber security breach for a small business is $500,000; however, the damage to a firm’s reputation is irreparable. The ABA estimates that 80% of the top 100 law firms were breached last year. Of all targeted cyber attacks, 62% were toward small and medium-sized businesses. Law enforcement has long been concerned that law firms are not proactive in protecting themselves against online intruders and are the weakest link when it comes to corporate security. Law firms are ripe for attack as they possess a rich source of corporate secrets, business strategies and of course, intellectual property. One concern is that hackers can gain entry to information regarding potential mergers and acquisitions, and profit from knowledge before the deals are announced. It is therefore understandable that corporate clients are demanding that their law firms take additional steps to guard against online intrusions that could compromise sensitive information. Clients are pressuring law firms to prove that their computer systems are employing best-of-class technologies. Clients want assurance that that processes are in place to detect and deter attacks from hackers trying to uncover corporate secrets either to use themselves or to sell to others. Some institutions are demanding law firms complete lengthy questionnaires detailing their cyber security while others are performing on-site inspections. 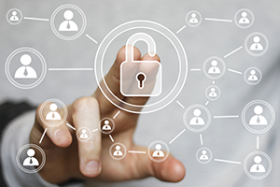 Should a law firm be proactive against potential threats or wait until a breach is uncovered?� Being proactive is the only viable option for law firms. Remember there is a good reason castles are built with walls and a moat along the perimeter as ֫it is wiser and less costly to protect the kingdom from intruders than to rebuild once pillaged and burned. Build Your Fortress. Bill4Time has partnered with Cyber Revolution to bring you the best cyber protection available. As a Bill4Time legal client, you can receive a $1500 cyber security assessment at NO CHARGE from Cyber Revolution, a world leader in IT security services. This assessment will identify vulnerabilities so your license, your reputation and your client’s data can remain safe and secure. We encourage you to take advantage of this special offer and visit Cyber Revolution to learn more at: http://learn.cyber-revolution.com/bill4time-free-cyber-security-review/. Bill4Time is pleased to release an enhanced client portal. This new full-featured, self-service portal will be rolled out to all Bill4Time clients over the next few weeks. The new Bill4Time client portal lets businesses provide convenient online payment options to clients. Now, businesses can provide even more options in addition to PayPal by connecting with Stripe. Stripe lets you accept Visa, MasterCard, and other major credits cards online and deposits funds directly into any bank account. With this enhanced portal, you can provide clients with the convenience of paying with any major credit card right from their laptop or mobile device! If you aren’t leveraging the power of accepting� online payments, you should! Did you know that businesses that offer payment options typically get paid up to 30% faster than businesses offering only traditional payment methods? So connect with Stripe today and get paid faster. It’s easy and takes just minutes. Plus, Bill4Time makes it easy to account for every payment a PayPal and Stripe credit card payments are automatically applied to the client’s ledger. With Bill4Time accounting, you always know your financial health. Note: Businesses currently using PayPal as a payment option in the client portal will need to re-enter their credentials. This is required to connect your PayPal account with the new client portal and must be completed for PayPal to function. 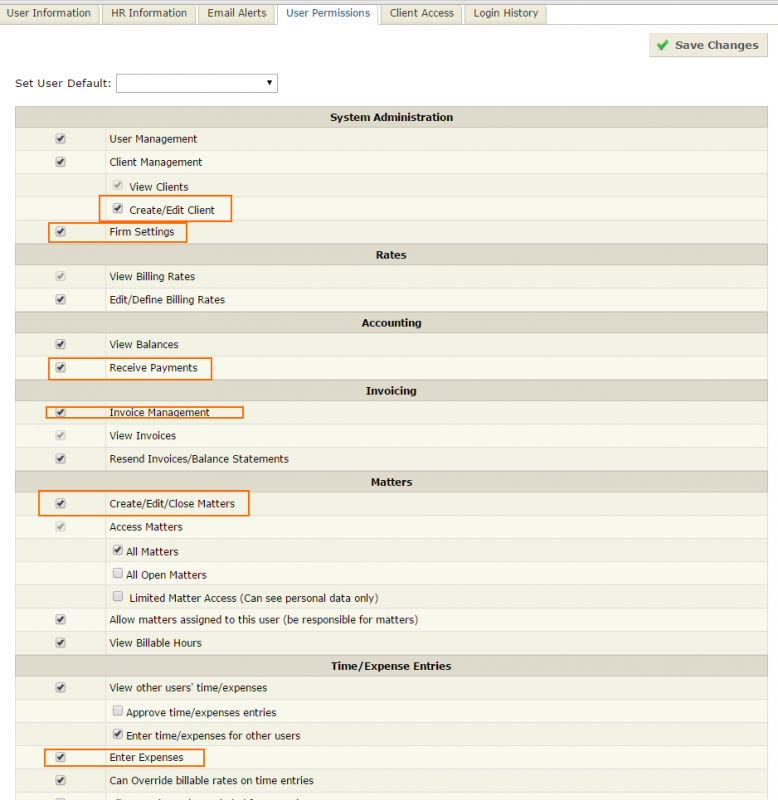 T he client portal also offers a variety of settings so businesses can automate processes. 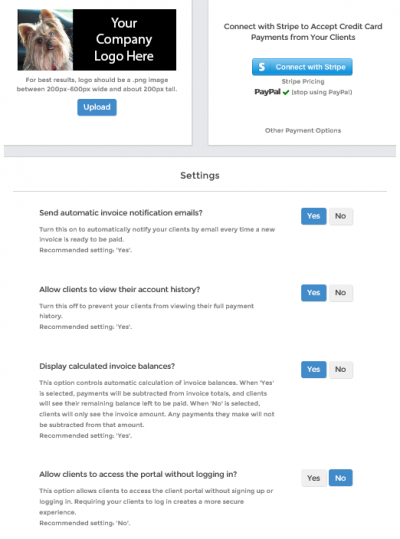 Businesses can choose to send automatic email notifications to clients that a new invoice is ready for review online. Businesses can choose to provide clients online access to account history, payments and invoice balances by simply clicking “Yes” or “No.” The portal can also be customized by uploading a logo to extend your company brand. Plus, the portal offers advanced security features including optional authentication. This authentication feature requires clients to sign up or login to the portal. Clients and businesses can rest assured that their account information and online transaction is safe and secure from prying eyes. Of course, this feature is optional and can be turned off by the business so that the client can access the client portal without authentication, but this is not a best practice and Bill4Time does not recommend it. To set up your client portal, go to Settings and click “Manage Client Portal.” From this page, you can upload your company logo, connect with Stripe (and reconnect with PayPal), and choose to use any of the automated client portal features. To learn more about the new client portal or if you need assistance re-entering your PayPal credentials, contact Bill4Time Support at 877.245.5484 or email support@bill4time.com.